**Nicolo's discovered his runaway bride…**and the secret she's kept from him! 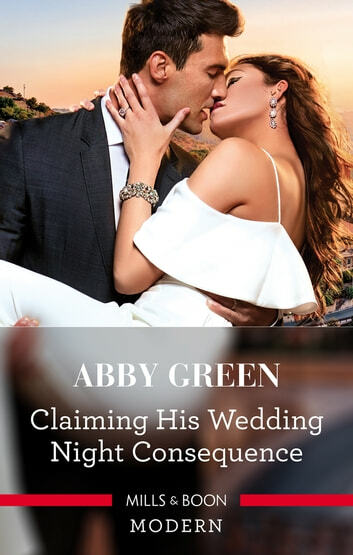 Nicolo Santo Domenico's marriage to heiress Chiara is purely for convenience…until their explosively passionate wedding night! But when Chiara realises that Nico's reasons for seducing her are as cold as his heart, she flees their fledgling marriage. Months later, Nico tracks down his errant wife, only to find she's expecting! To claim his baby, Nico must make Chiara his – for real!